I made this drawing to promote “Lost Moon Radio Presents Roger Wodehouse’s Androgymnasium“, the show I’m in for 2013 Hollywood Fringe, opening tonight. . . Opening night just sold out, but there are 5 more performances in June (show tickets & info here). 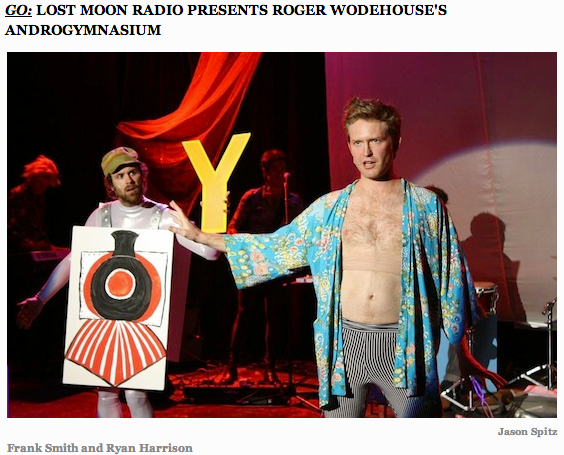 Lost Moon Radio’s “ROGER WODEHOUSE’S ANDROGYMNASIUM”. 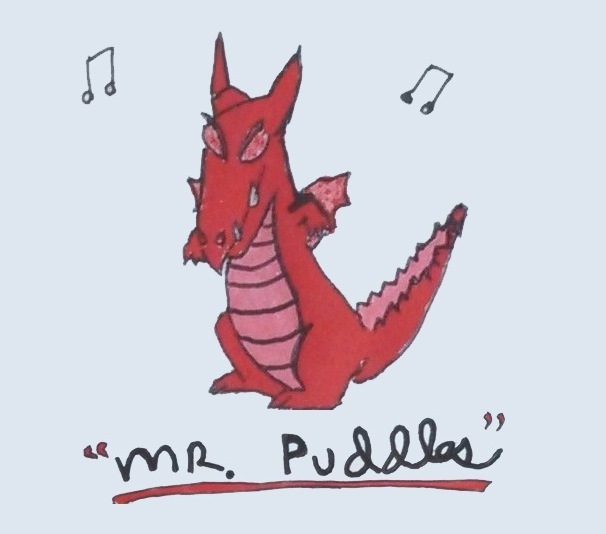 This entry was posted in Art, Blog, drawings, Misc on June 8, 2013 by wmaierica.